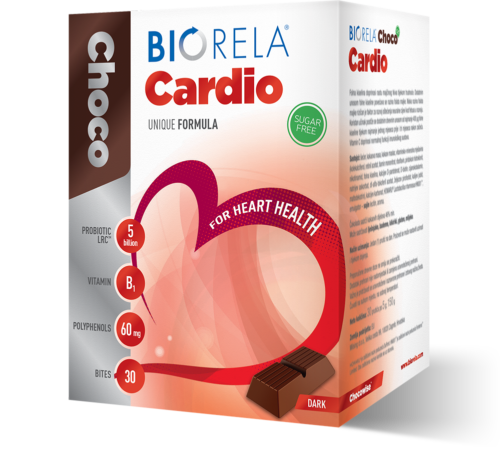 What is Biorela® Choco Cardio? 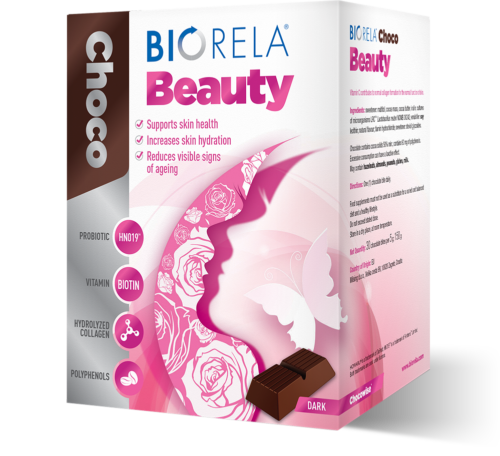 Biorela® Choco Cardio is a delicious food supplement in the form of a sugar free dark chocolate bar, intended for heart health. 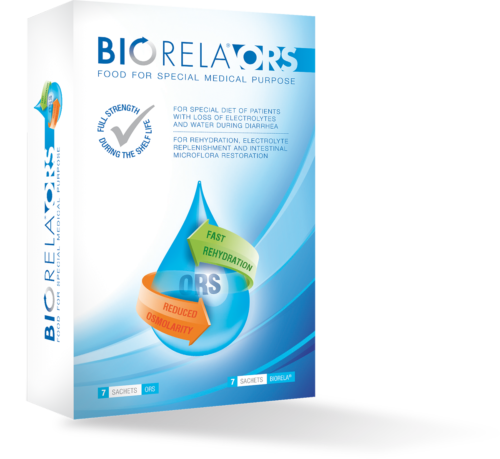 LRCTM is a trademark of UAS Labs, LLC and is used with permission. 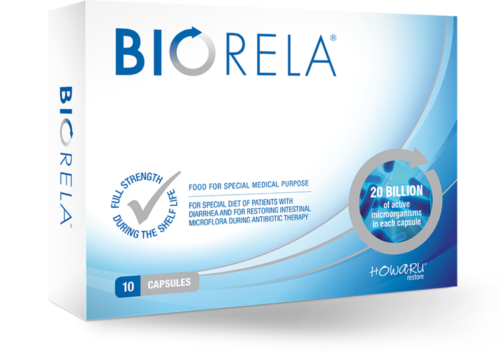 How does Biorela® Choco Cardio work? 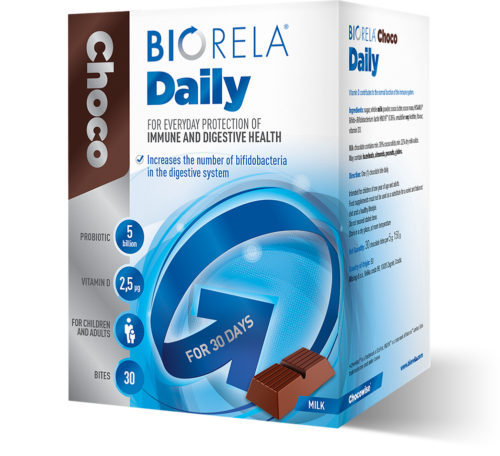 Biorela® Choco Cardio contains a bacterial culture that reaches the intestines alive and effectively increases the number of lactobacilli present within. 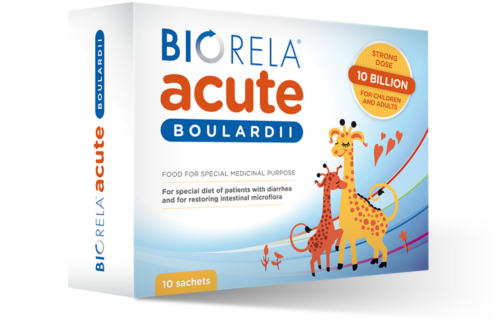 Vitamin B1 contributes to normal heart function. One (1) bar a day. 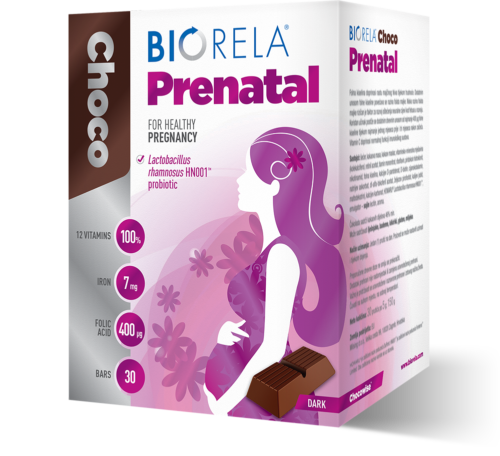 Biorela® Choco Cardio is a daily food supplement, suitable for long-term use. 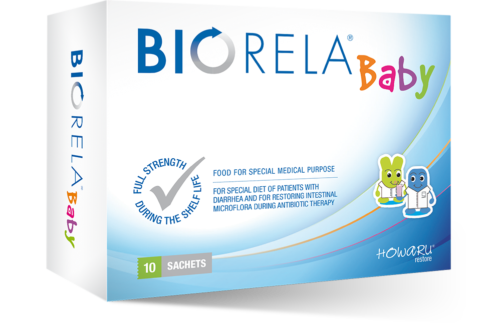 It comes in a monthly package – for 30-day use. 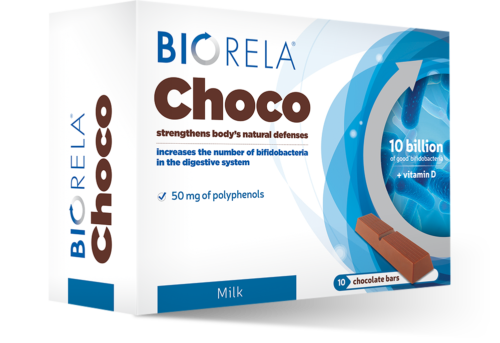 Increases the number of lactobacilli in the digestive system and protects heart health. 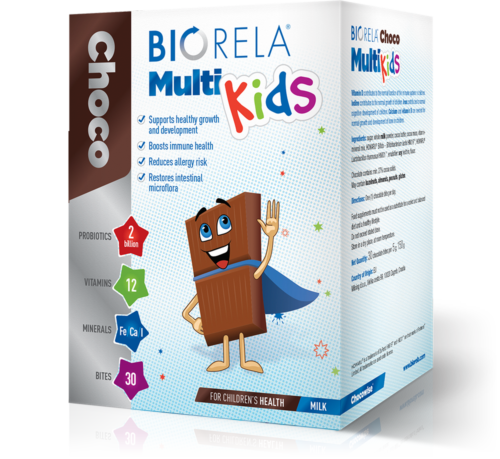 Delicious sugar free dark chocolate with 50% cocoa. Each chocolate bar is individually sealed. 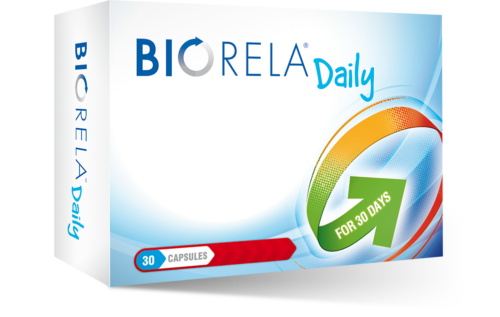 Practical monthly package contains 30 bars for 30 days.